You've got broadband, right? Are you sure you do? 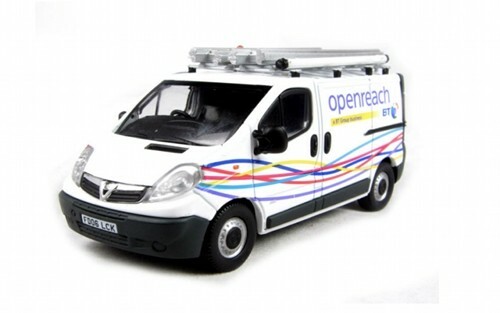 Well, it turns out that the US might well be slipping further down the international 'what speed can you get' tables as UK telecom giant BT Openreach has just fessed up that it will be rolling out a 300Mbps wholesale network as soon as spring 2012. As the network is FTTP, there shouldn't be any more of the old 'up to' claims that have plagued the UK market until now. Also, since it's wholesale, we've got our fingers crossed there won't be any nasty price hiking either, so no need for other providers to start bumping their gums about how unfair it is. So it might not be a gigabit network, but with the UK joining the broad-band-super-speed-party, the US needs to up it's gross point average of 5.3Mbps soon, or risk being left at the children's table. If you're prepared to pine mournfully for what your UK friends have in store, hit the PR past the break.